Dr Rupy Aujla is a practising GP in London. Trained at Imperial College London, his aim is to be the leading voice in how nutrition can heal and improve health. 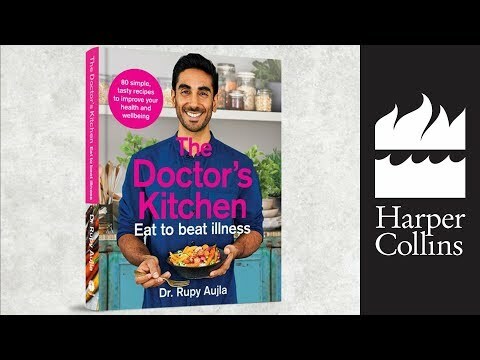 He is one of twenty global 'I Quit Sugar' experts, regular Doctor on BBC Asian Network's Noreen Khan show with half a million listeners, Men's Health Recipe Creator and Doctor, TEDxNHS Speaker, Huffington Post, Shortlist, Stylist, Metro contributor as well as leading nutrition websites including Nutritionfacts. Dr Rupy is developing The Doctors Kitchen social presence on You Tube, Instagram and Twitter.